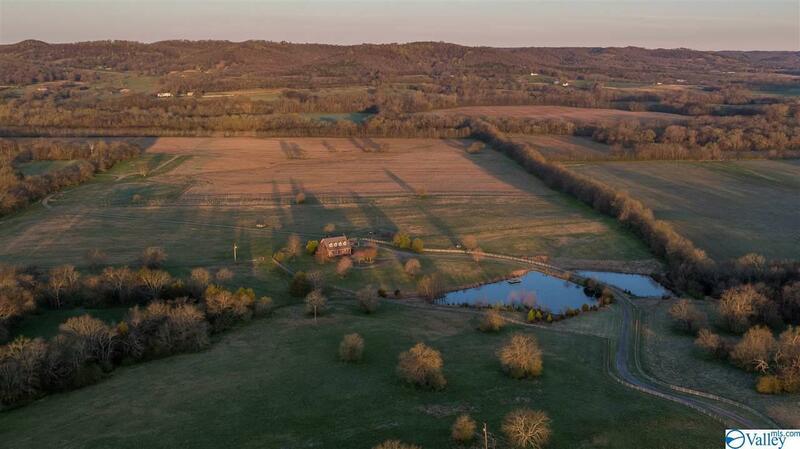 Stunning retreat with 533 acres of picturesque farmland with highway frontage and Cane Creek frontage just 30 miles North of Huntsville,Al and 78 miles South of Nashville, Tn. 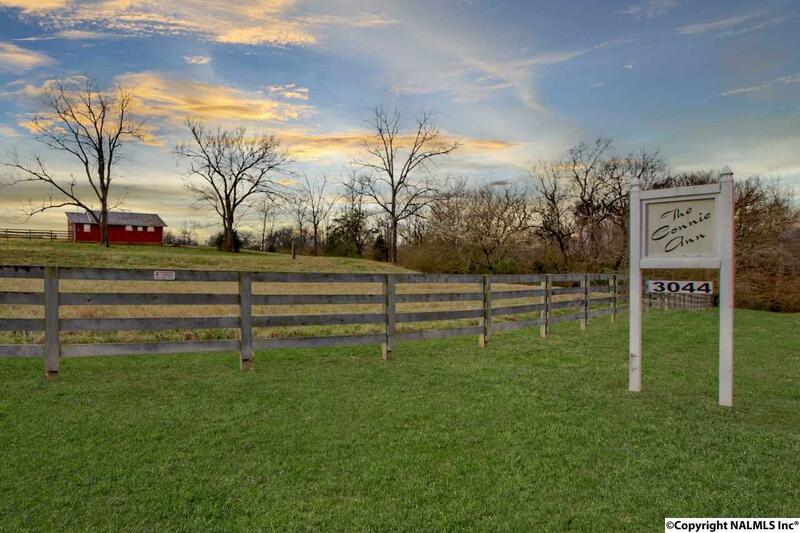 Surrounded by natural beauty, bordered with year-round creek and Mountain Views! 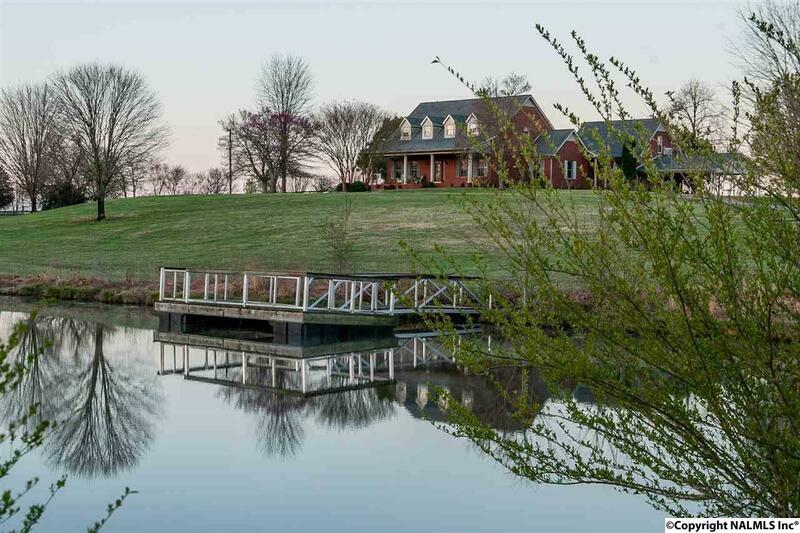 Two Full-brick Homes, Fabulous Shop with Apartment, nice Double-wide Mobile Home, Hay Barns, General Purpose Barns, Livestock Barns, Tobacco Barn, Equipment Shed, Ponds, fenced and cross-fenced. Nice mix of pasture, row crop and woods with beautiful creek and refurbished Old Petersburg Highway bridge for family picnics and events. 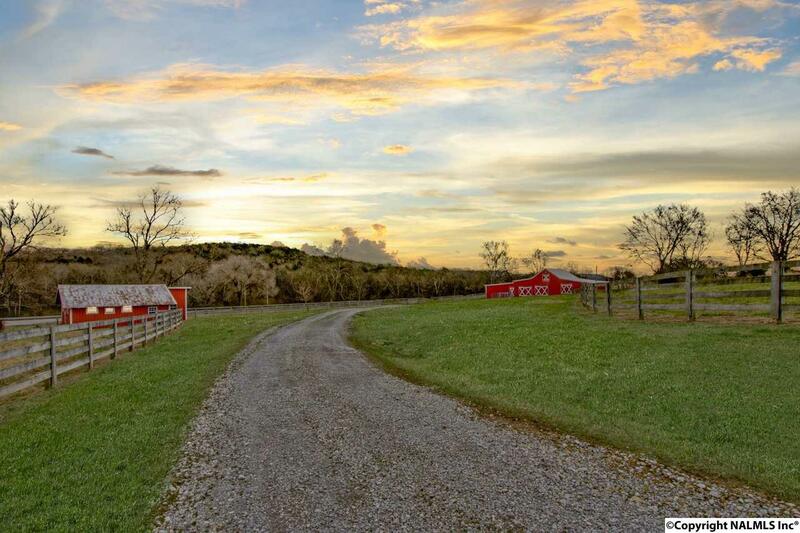 Excellently maintained with quality structures and improvements throughout the farm. Beautiful Hillside Views!